It may be a Western tradition, but horse shows are a dying breed. 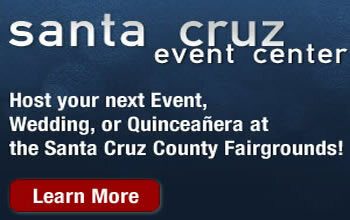 Thats why fans of equestrian events feel so fortunate to have the Santa Cruz County Fair. Every year it is sort of a Super Bowl for the local clubs, or at least the U.S. Open.